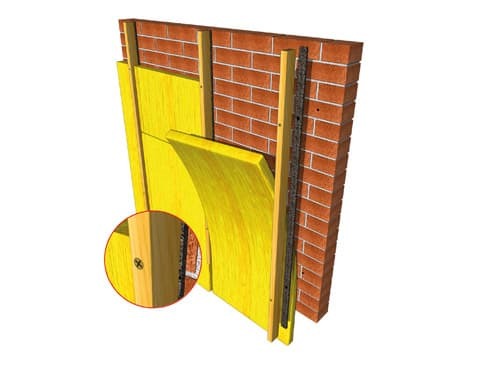 A sound isolating system used to prevent sound transfer through partitioning or party walls in all forms of construction where there is any point of contact. 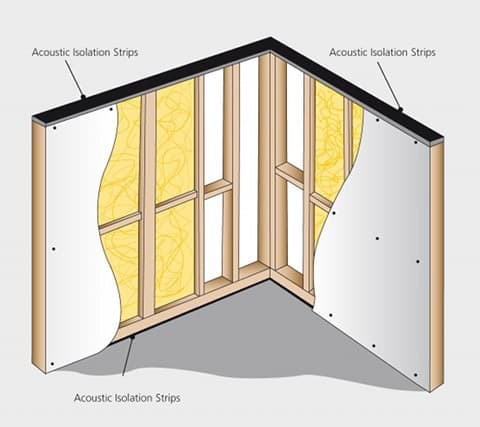 Our acoustic isolation strip is a multi purpose sound isolating barrier system used to prevent sound transfer through stud partitioning or party walls in all forms of construction where there is any point of contact. 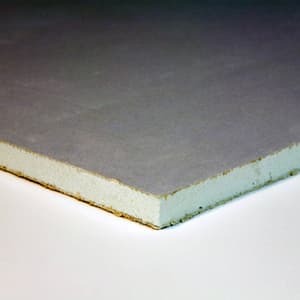 Manufactured from bonded, re-cycled rubber, acoustic isolation strip ensures acoustic integrity is maintained wherever there is any point of contact, for example where partition walls meet floors or ceilings or where stud battens are to be fixed to an existing wall to form and extra cavity and carry acoustic products. 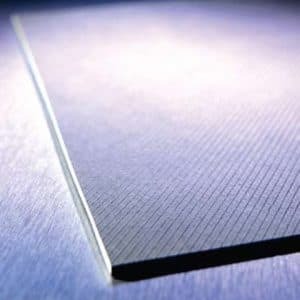 It is 5mm thick and available in roll form in a variety of widths to suit the requirements of individual projects and constructions. 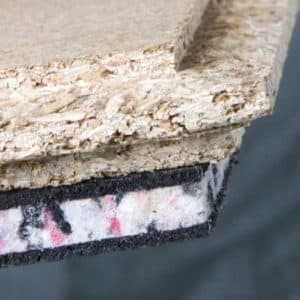 It is always used in conjunction with other soundproofing products and sound control measures to reduce noise transmission through wall, floors and ceilings. 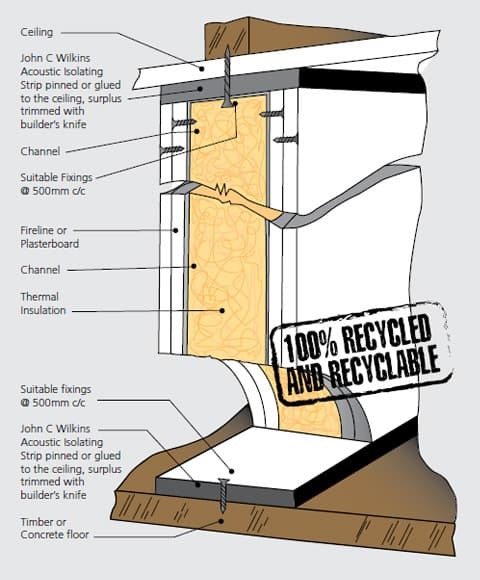 For a general guide as to how this product is installed, please see the illustrations on the left. 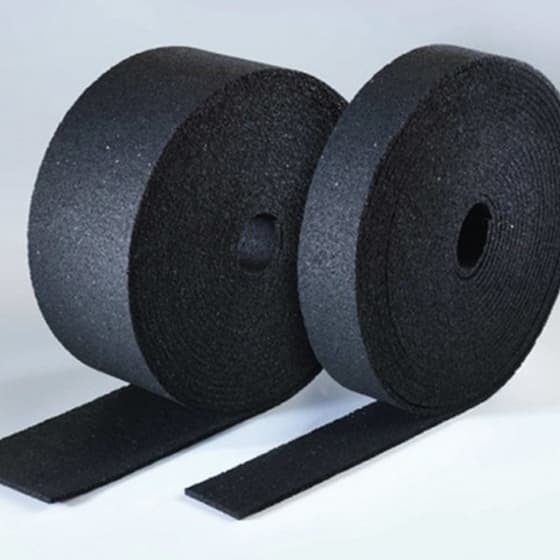 Soundproofyourhome supply a wide range of ancillary products which have been specially designed and formulated to enhance the acoustic integrity of a soundproofing installation. Failure to use recommended or appropriate acoustic ancillary products can risk compromising the solution for your noise problem, lowering the acoustic performance and overall effect. For customers who need or prefer it, Soundproofyourhome offers a professional acoustic installation service across the UK. Our skilled and experienced tradesmen understand acoustic materials and how to fit them quickly and correctly. The result is a cost effective service and peace of mind about the acoustic integrity of your project. Contact us today for a free quotation. 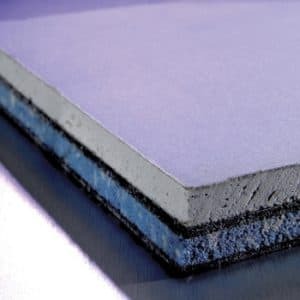 Soundproofyourhome is the domestic market operations division of JCW Acoustic Supplies Ltd, the UK’s leading manufacturer and distributor of soundproofing, sound insulation and sound absorbing products. Contact us today and tell us more about the noise problems you are experiencing. Our friendly, helpful advisors will offer you the most appropriate acoustic solutions available to meet your acoustic needs and budget from our comprehensive range. We believe talking about your situation and offering sound advice based on our vast experience in the acoustics business is a more reliable way of solving your noise problem than simply taking your order or selling “off the screen”, as some companies do. And if you are in any doubt about issues associated with soundproofing, like weight of materials, structural strength or meeting Building Regulations, then please talk to us – we’ll be happy to help.